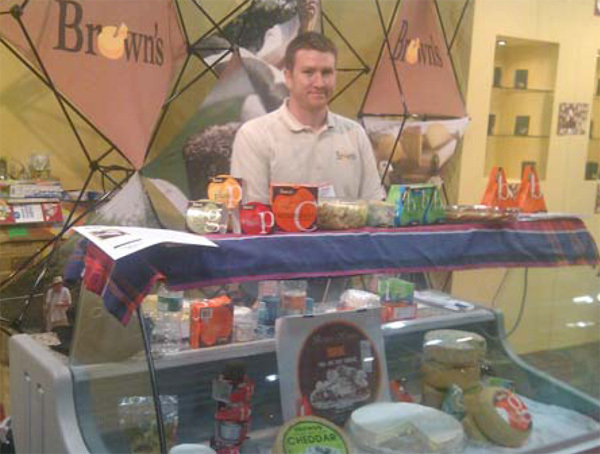 Browns Cheese was invited to attend the recent Fancy Food Show in New York. 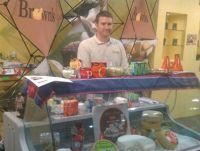 The show introduced their award winning artisanal cheeses to the global food market. The show, organized by the National Association for the Specialty Food Trade, attracts 24,000 attendees representing the full diversity of the specialty foods market. Brown’s cheese was amongst 180,000 products including confections, cheese, coffee, snacks, spices, ethnic, natural, organic and more. 2,500 exhibitors, 81 countries represented. Browns Cheese was part of a Taste of Africa Pavilion sponsored by USAID. There were adozen African products chosen to represent high quality products coming out of Africa. The UAID COMPETE (Competitiveness and Trade Expansion Program) program, addresses the restraints and assists with trade for East African companies trying to compete and trade with the United States and global markets.